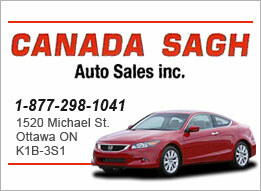 Welcome to Canada Sagh Auto Sale’s online showroom. 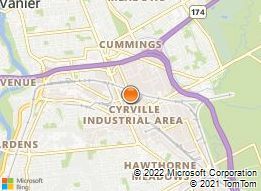 Our dealership is located in Ottawa. Looking to buy a car or truck? 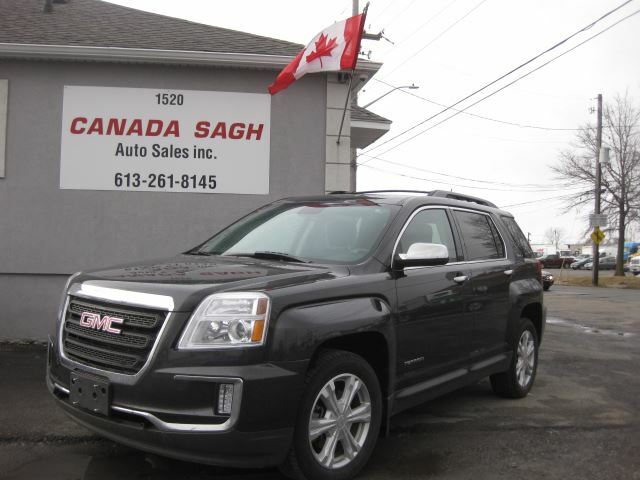 View our inventory of used cars for sale and contact us to schedule a test drive. Sunday by appointment only.